Suzuki has finally revealed its all-new bike with the classic old name: The Katana. 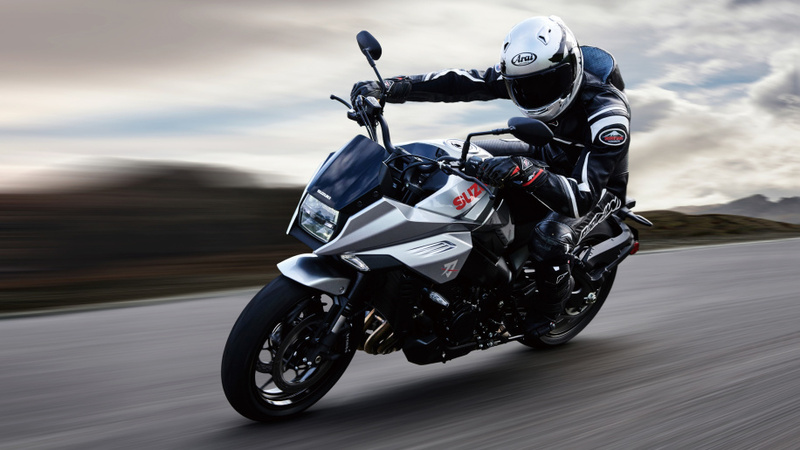 The all-new bike with the sword-referencing name was unveiled during the Cologne INTERMOT motorcycle show. Suzuki revealed the first Katana bike in 1980. It was the GSX1100S Katana. Not that it makes much of a difference, but the first Suzuki GSX1100S Katana was also revealed in Cologne. The powerhouse of the new bike is a modified version of Suzuki GSX-R1000’s engine which maxes out at 10,000 rpm, producing 150 horsepower. This superb engine is fitted in a lightweight twin-spar aluminum frame-based body which weighs just about 580 pounds. The lightweight body combined with such a powerful engine will produce nothing less than a missile (a figurative one). 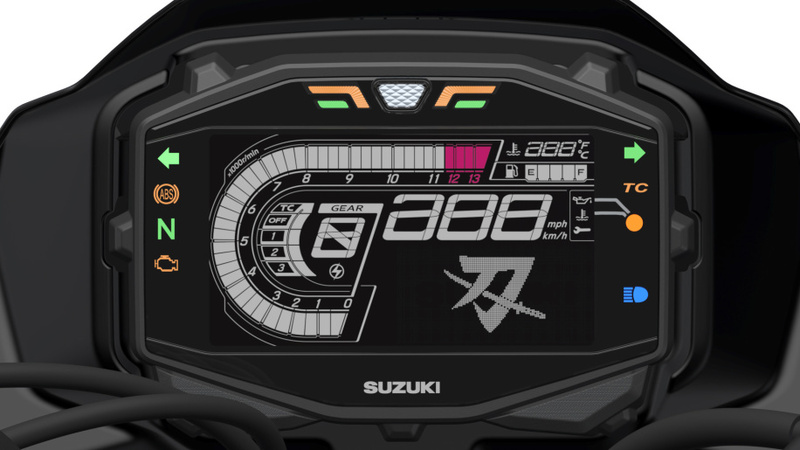 The digital gauge cluster adds to the awesomeness of this new bike, and the classic Suzuki Katana Logo on the cluster is just the cherry on the cake. The bike has a pretty robust styling overall as if a samurai held his katana and went on with styling the bike out of a square box; the end result is a beautiful body with lots of well-placed slices that earn the name of the all-new motorcycle. 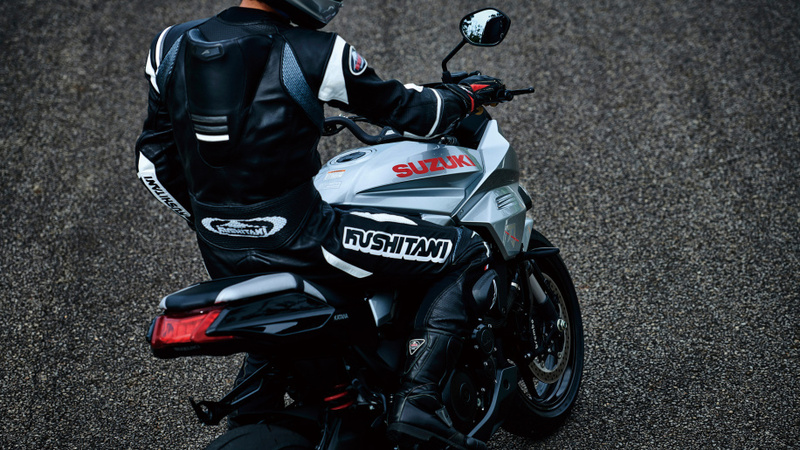 Concerning looks, the new bike shares a lot of similarities with the Suzuki katana 3.0 concept motorcycle that was showcased last year at EICMA. The stacked headlight and taillight fitted in the angular tail comprise of LED lighting elements. The license plate and turn indicators are placed on a swingarm extension which itself is placed as close to the rear tire as possible. The bike is equipped with adjustable 43mm USD front forks, and adjustable rear shock by KYB, Bosch Antilock Braking System, and Brembo brakes that are also used in Suzuki GSX-R1000. 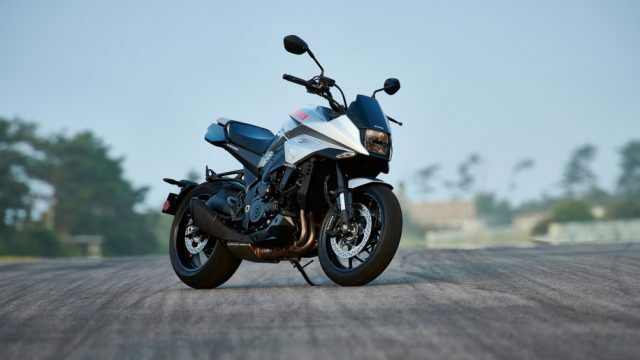 Another notable feature in the Suzuki Katana is the three-mode traction system which can also be deactivated by the rider. 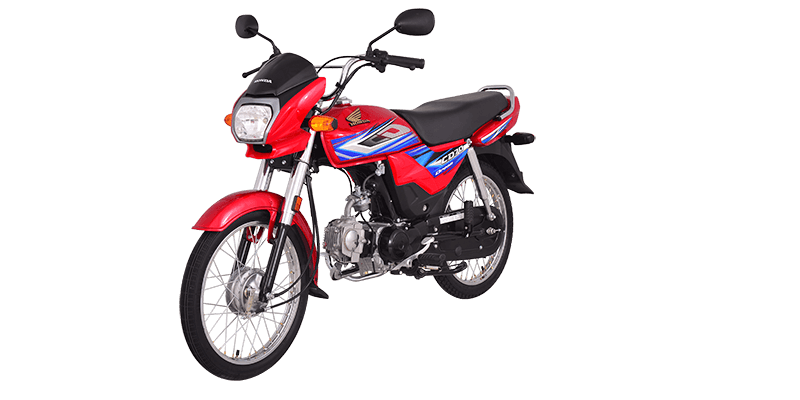 The digital system of the bike is capable of monitoring throttle, crack position, and wheel speeds, and adjusting timing and air delivery to minimize engine output in case of wheelspin. 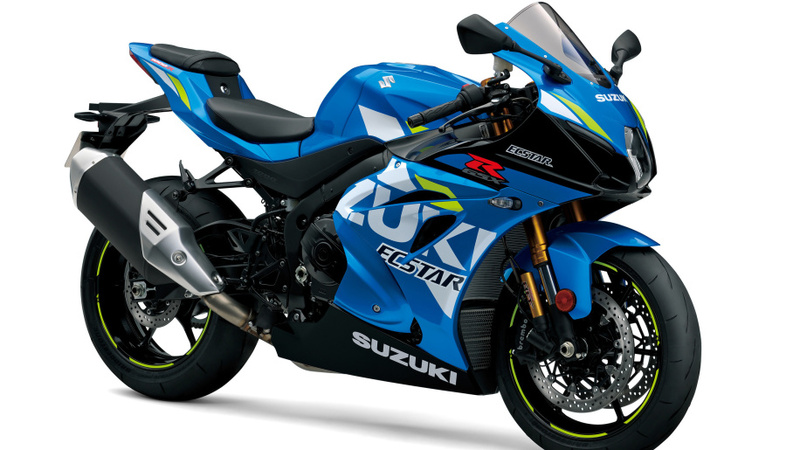 The Katana will not be coming to the market alone, Suzuki has also revealed the updated GSX-R1000 and R1000R motorcycles which will accompany the Katana in the Spring of 2019. The bi-directional quick shifter and the auto-blipper from the GSXR1000R now come standard in the R1000 also. Atlas Honda launches 2019 CD-70 Dream with a brand new sticker!